Introducing Market Dojo’s newest team member, Toby Pedder. Toby joins the Marketing department as our new Marketing Executive having previously worked within the marketing department for an eCommerce business specialising in vinyl records and an IT and managed print services provider. We asked Toby a few questions to get to know him a little better. 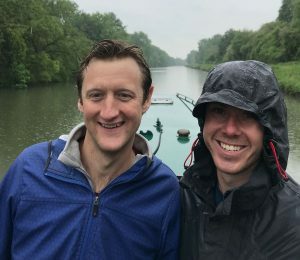 Well, first and foremost, I have not long returned from a four-month backpacking trip around Southeast Asia and Australia with my girlfriend. Since we both went to university in Gloucestershire and it is almost equidistant from my home and her’s, we decided it was the perfect place to relocate to. The reason I was drawn to Market Dojo, was that I had previously read an article on ‘5 reasons why SaaS marketing is the best job in the world’. Whilst the article was written slightly tongue in cheek, the reasons do ring true. For the first time ever, SaaS is starting to make B2B marketing ‘cool’, it’s about content over mere copy, identifying and curing pains to make the user’s life easier, and moving towards an H2H, or Human to Human business model. SaaS companies are identifying thought leaders within their own businesses to connect with the clients on a personal level. 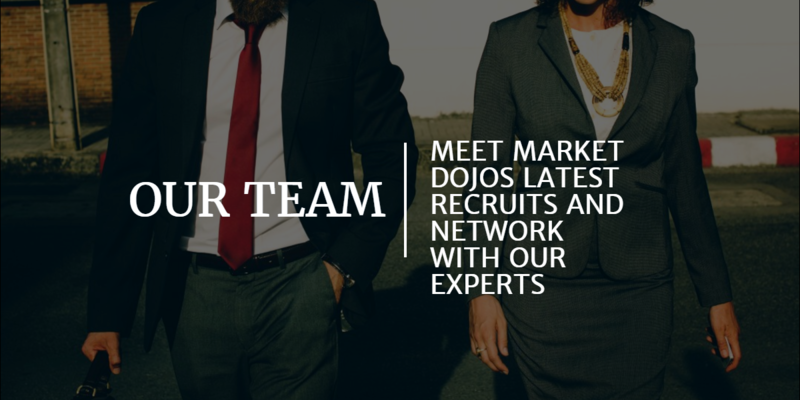 In addition to the fact that this could be ‘the best job in the world’, I was excited by the fact that Market Dojo is a young and growing business with just about the most passionate directors I have ever met. What do you do at Market Dojo, how long have you worked there and what were your first impressions? Having just joined Market Dojo and it being my first week, I’m still learning about the role but it will primarily consist of campaign management, the planning and running of events as well as content generation for blogs and case studies. I once did a few days work in private investigation. We were working on a job for a guy who suspected his wife was having an affair. It was definitely an interesting couple of days which involved close surveillance, tracking and subject photography…Unfortunately for the client, we managed to confirm his suspicions. Needless to say the couple are no longer together. As I mentioned, I’ve not long been back from a four-month trip to countries such as Thailand, Laos, Vietnam, Cambodia, Malaysia, Singapore, Indonesia and Australia. 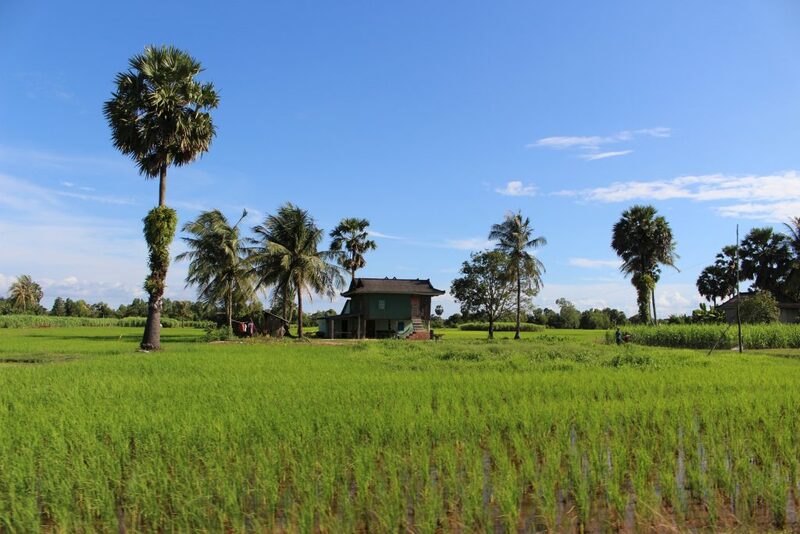 My favourite country was definitely Cambodia, it is absolutely beautiful and despite the strife and conflict involving the Khmer Rouge still being well within living memory, the people are so welcoming and are genuinely keen to help out whenever they can…without the ulterior motive of just making money out of you, like some of the other countries in SE Asia. 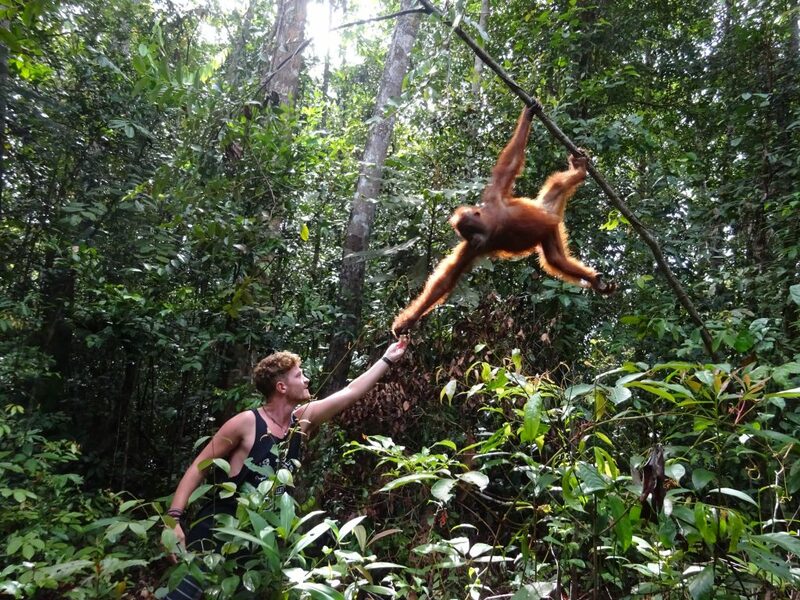 My favourite place however would have to be Borneo in Indonesia. 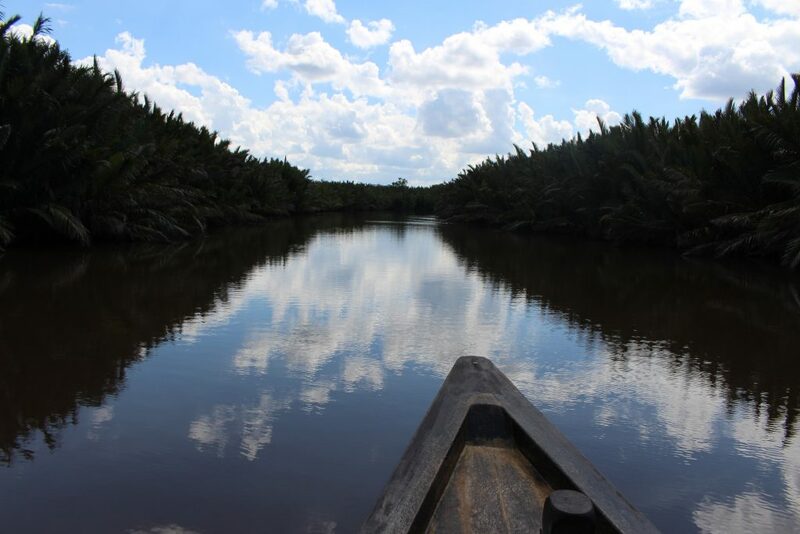 We took a private boat through the jungle for three days to observe wild orangutans, proboscis monkeys and crocodiles. 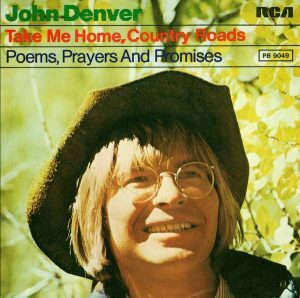 Without doubt “Country Roads – John Denver”, a favourite of the locals in Asia. You can guarantee that you’ll hear it at least once at any bar performance, open mic night or karaoke club, sung in very questionable English. Whilst I didn’t take part in singing myself, it became an on-going joke to request the song as many times as possible. I played county level rugby in my younger days and scored a try in the final of a cup tournament. After the game, I was approached by a man mountain who said “Young man, that was one of the greatest tries I have seen in a long, long time.”, “Oh, yeah, thanks mate,” I replied, not knowing or really caring who he was. As we walked away, my dad was in complete awe and shock, much to my confusion. 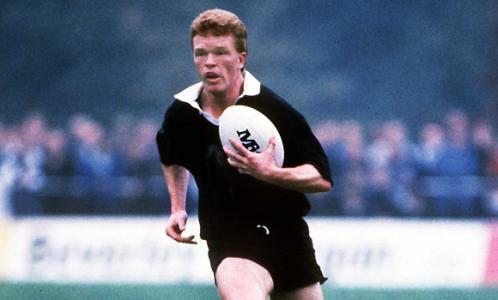 It transpires that the random bloke was, in fact, ex-New Zealand All Black and world cup winning fullback, John Gallagher. I’m looking forward to getting my feet well under the table and I am excited to get involved in Market Dojo’s marketing efforts. Find me on LinkedIn here.